One of the most important factors for any parent in finding the best school for their child is in assessing how well the school will be able to recognise the potential of their child and in adding to this as the child progresses through the school. At Aldenham we aim to add value to the pupil’s achievement not only in statistical terms, but also in experiential terms. As a school we will assess the child’s ability on entry using the data produced by the University of Durham and this will form a baseline to measure performance. We will be able to set target grades which allow a pupil to focus on exceeding the potential expressed by this data, and in most cases we are able to do so, especially when a pupil is committed to working hard towards these goals. Each year we see some exceptionally strong value added performance through the MiDYIS system to GCSE and through the ALIS system at A Level. Yet the statistical outcomes of these results can only express a part of what can be added to a pupil when they experience a fully rounded education at Aldenham. We will of course want our pupils to be able to excel in the classroom, but the chance to take part in a very wide programme of extra-curricular activities throughout their time in the school can often add the greatest value. Our programme is based on four key pillars, each of which can support the education of the child. Obviously the academic pillar will be the one which forms the broadest of foundations and will occupy the largest amount of a pupil’s time in school. Yet the three other pillars: of sport; of activities; and of the house system will be equally important to their development. 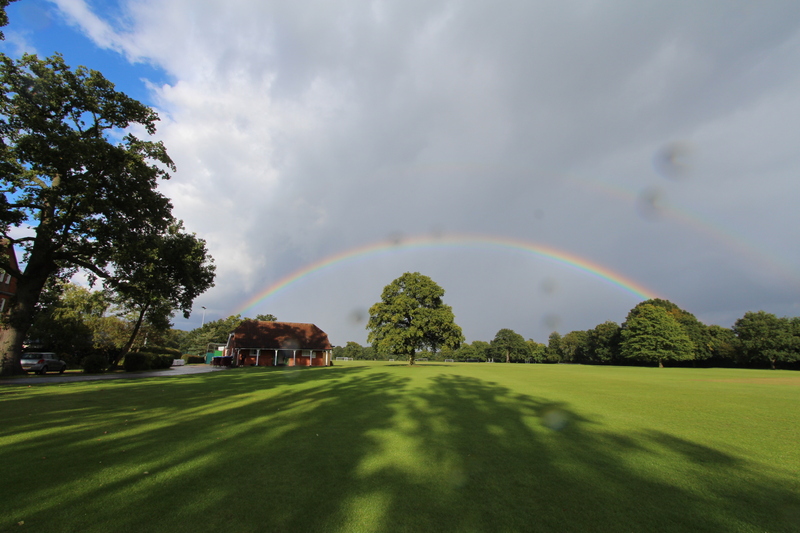 We know that sport and physical exercise plays a critical part in the development of young minds and bodies, which is why at Aldenham we can offer our pupils a vast range of such activities. For many, the part that competitive sport plays in developing the ability to work towards clear goals, improve performance and receive satisfaction of genuine endeavour is essential, but for others the need to be physically active, in a gym, on a golf course, or on a sailing boat will be equally pleasurable and fruitful. The activities programme offers pupil a balance of different opportunities. Some will give a pupil the chance to experience things for the first time in a new area of their lives. Yet others will be taking the chance to use this programme to develop skills further. Whilst some activities might combine both aspects, for example CCF or photography with pupils committing to these for a long span and progressing through their time in school as their experience grows, many others are vital for the chance to see pupils tackle things for the first time. If a child has never tackled a climbing wall, developed cookery skills, debated, ridden a horse, looked under the bonnet of a car, or performed in a play they will certainly have had the chance to do so by the time they leave Aldenham. A very strong sense of community exists and pupils show kindness to each other." For many pupils though, it is the experience of being part of a supportive and stimulating House environment that will teach them so much of value. Every pupil, whether a day pupil or a boarder, can derive a great deal from being part of a system which has been the foundation of the school for over 150 years. Joining a House means that the pupils can feel a sense of belonging and that the House staff will really want them to develop throughout their time in the School, and never just become a statistic. The House is where a pupil really belongs, but it is also where they will be able to grow and develop in meaningful and interesting ways.